Someone once said, “No matter how slow you go, you are still lapping everybody on the couch.” At True Glory CrossFit, this is absolute truth. By stepping through our doors you are already achieving a goal. Working toward that goal is where we come in. Goal setting is essential to getting exactly where you want to be. 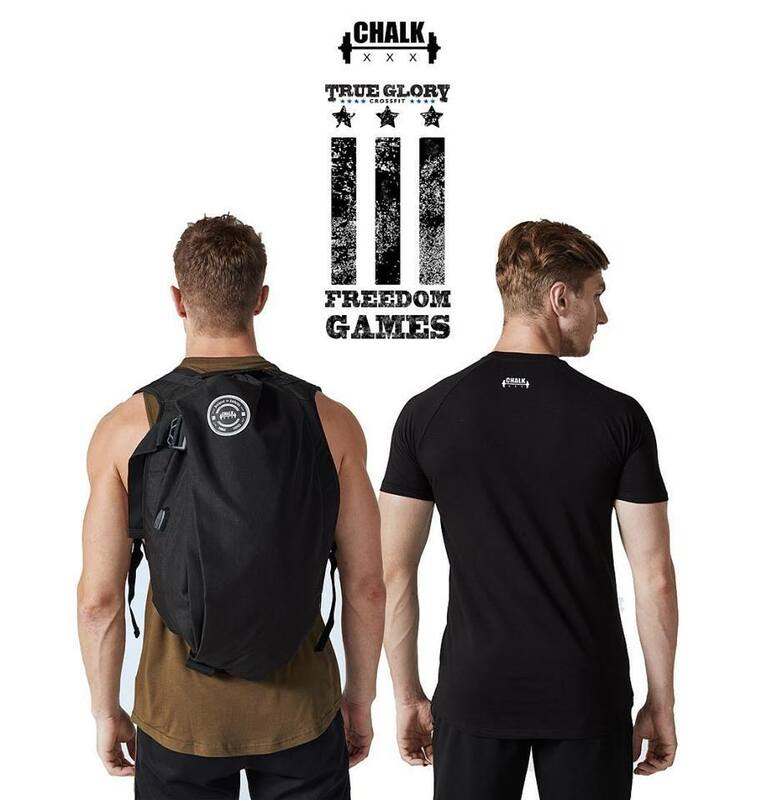 CHALK Concept for CROSSFIT FREEDOM GAMES @trueglorycrossfit on 17th Nov. Our recommended product from online store – IVORY for breeze freeze days. Soft, sweater knit, with comfortable stretch, roll-cuff brim with embroidered CHALK logo. Welcome to the CHALK! We believe in always being a step ahead of the competition. In today’s emerging athletic apparel market, our line paints a perfect picture of true fashion inspired by athletic movement. ← previous Viewability in digital advertising ecosystem. It’s about trust. 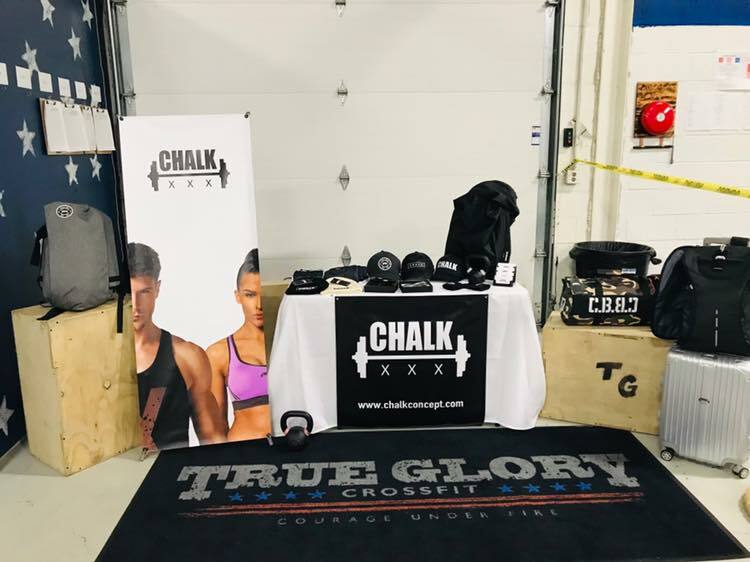 Go Chalk, bring us more product and international events. Love CHALK Apparel, design and Concept products. Quality was there. I’m becoming big fun of it!